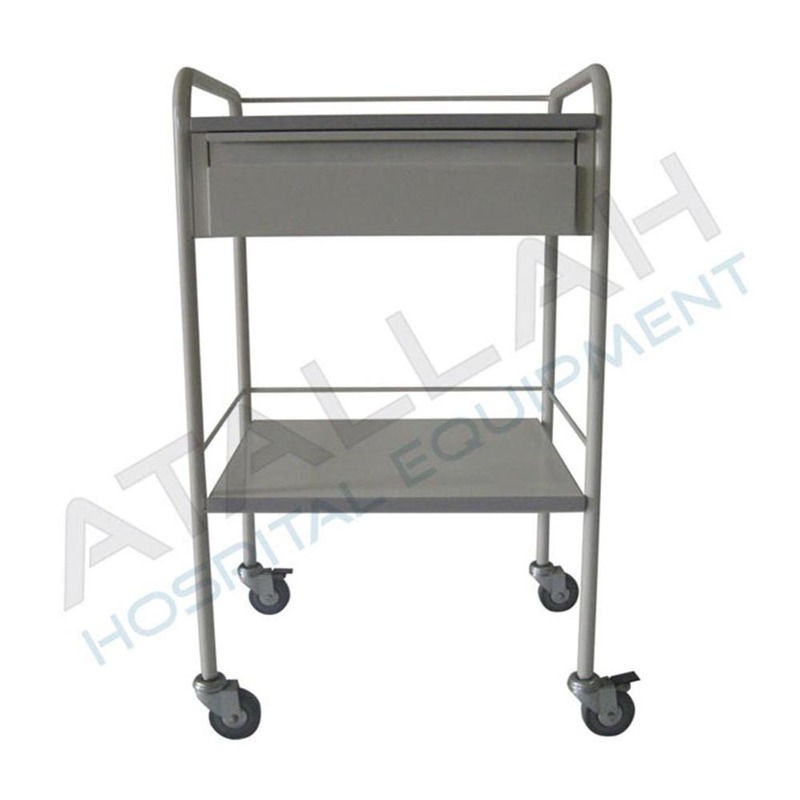 Dressing / Medication Trolley are ideal for instrument handling in any hospital or clinic and are known for enhancing the total surface area. Further, they are portable, mobile and are durable in finish. Ideal for additional storage, Dressing / Medication Trolley save time, space as well efforts during product displacement. 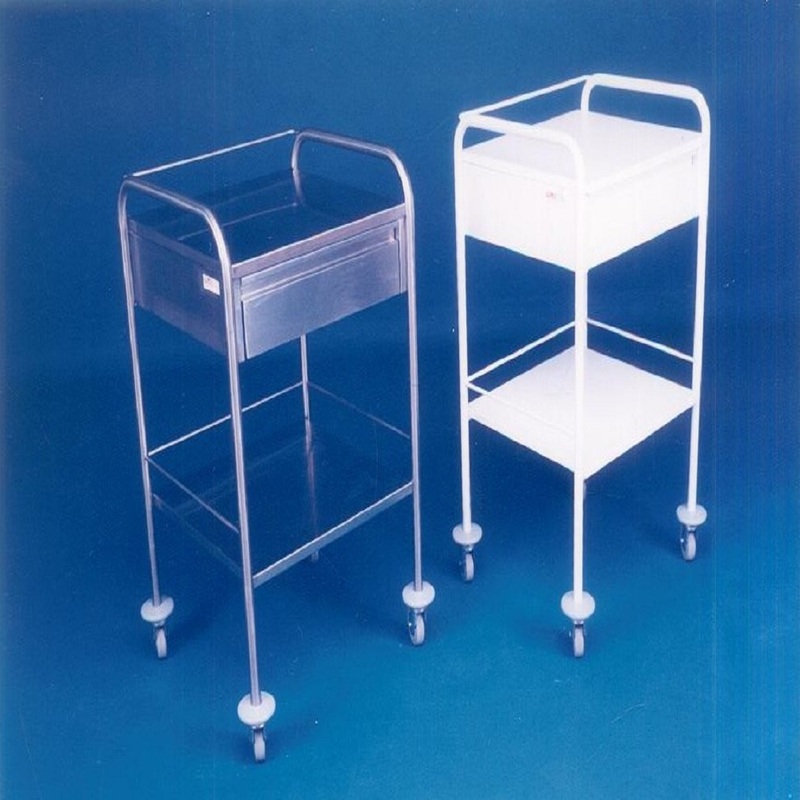 Trolleys are designed to manage patient in emergency. Optional accessories are available in accordance with Hospital/clinical needs.